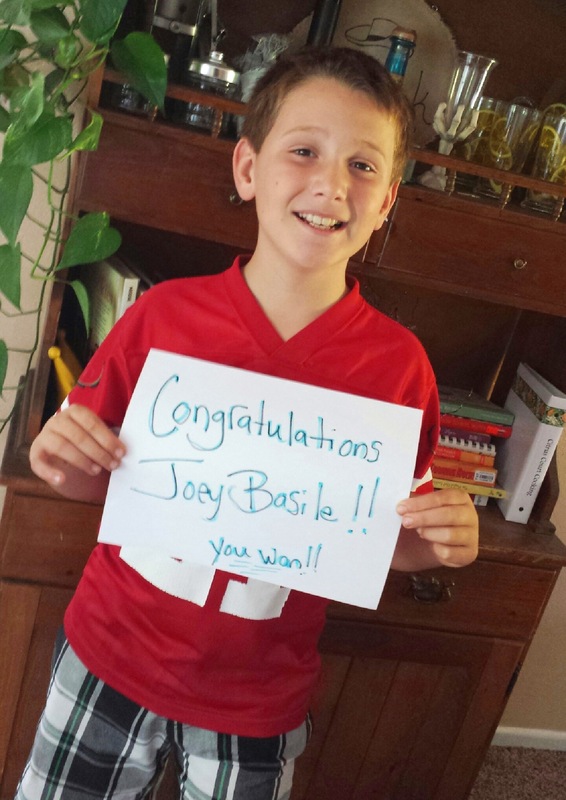 Congratulations Joey Basile! You Won! ← Time For A Give-Away! Mason your amazing! I love mandarin oranges! Your basket looks wonderful!